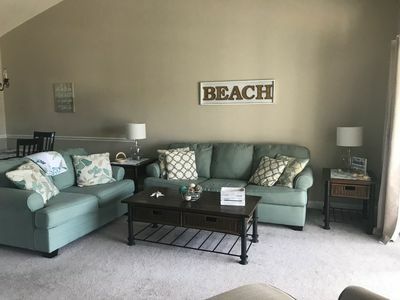 North Myrtle Beach condo rental Xanadu I A3 is a beautiful newly decorated 3 bedroom oceanfront condo located in the Crescent Beach section of North Myrtle Beach. 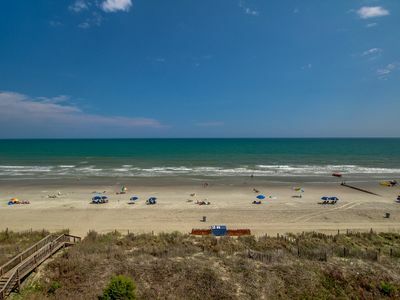 This oceanfront condo rental in North Myrtle Beach is just a few minutes away from several of the tourists' most favorite vacation spots to dine, shop, and enjoy spectacular entertainment at several popular venues. 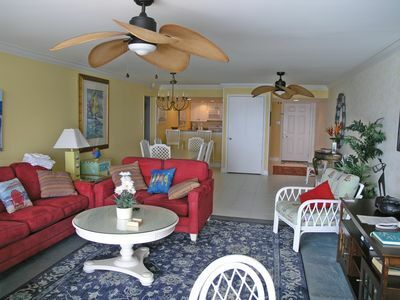 Xanadu I A3 vacation condo rental is a three bedroom, three bath oceanfront condo that sleeps 8. The master suite has a king bed, the second bedroom has a king bed, and there are two twins in the third bedroom. 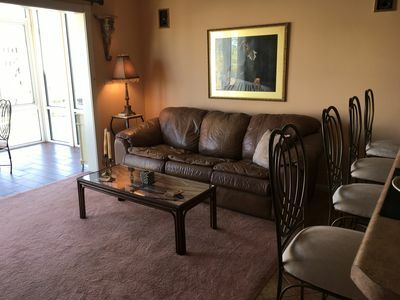 Also available is a queen sleeper sofa in the living area. A3 has been newly tiled and has new bedroom carpeting. 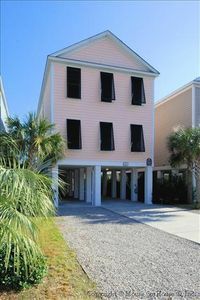 This North Myrtle Beach vacation rental also has a full kitchen, washer/dryer, wireless internet access, and basic cable TV. 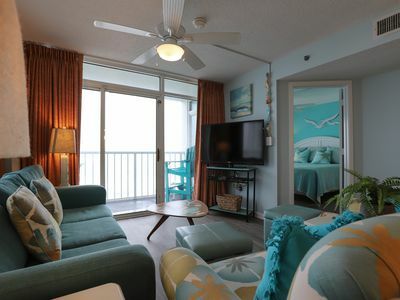 There is a flat screened TV and ceiling fan in each bedroom. 2 DVD players and a VCR are also a part of this rental. 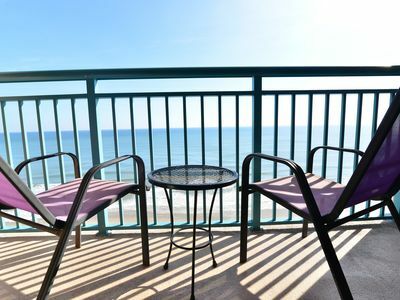 The balcony is equipped with comfortable and sturdy furniture for relaxing and enjoying the ocean breeze. 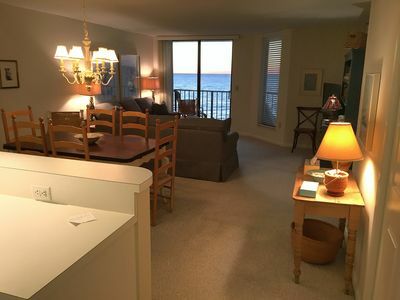 This condo is a 3rd floor end unit with plenty of open view of the pool and oceanfront. 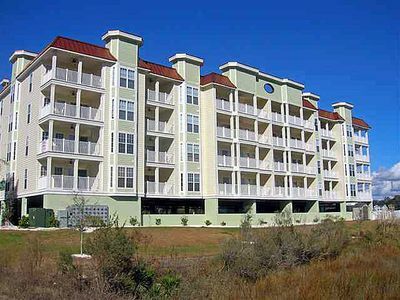 Xanadu I has an elevator (PLEASE NOTE THAT THE ELEVATOR IS ON THE 2ND FLOOR you have to walk up a flight to get to it! )and an outdoor pool. 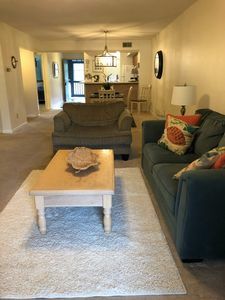 This non-smoking condo rental does not allow pets and motorcycles are not allowed on the property. Enjoy a day out on the ocean while deep sea fishing or even have an adventure as you parasail along the Atlantic. 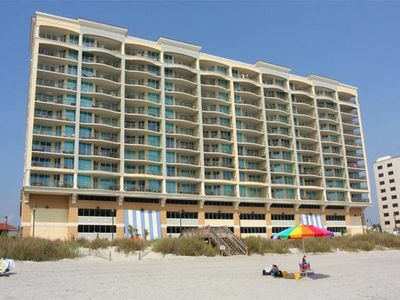 There are so many activities available to you on the Grand Strand, it will be hard to decide on what to do. Family Kingdom, WonderWorks, Myrtle Waves, The Grand Prix, and Alligator Adventure are just a few enjoyable family activities. 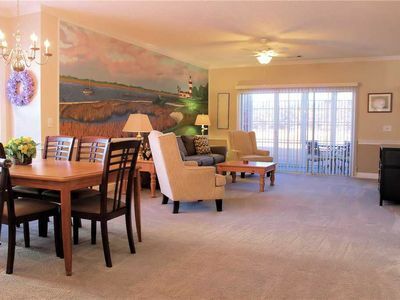 Dine and shop at the popular Broadway at the Beach and Barefoot Landing where you can find some of the most remarkable vacation keepsakes at one of their specialty shops. Pirates Voyage, The Alabama Theater, The Carolina Opry, and The House of Blues are a few venues that are sure to keep you entertained. Miniature golfing is a popular tourist attraction as well as playing a round of golf at one of the hundred golf courses found in the Golf Capital of the World. 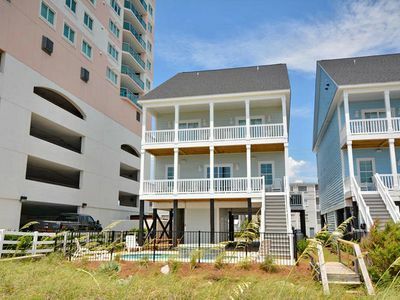 Whatever suits your fancy, you'll find it on the Grand Strand. 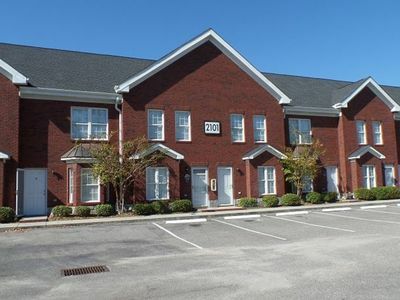 Beautiful and Comfortable Condo! 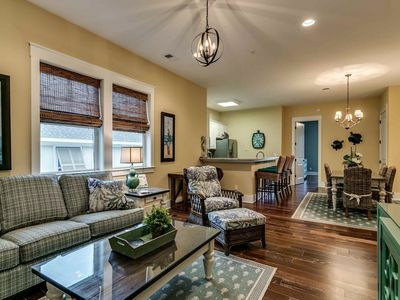 Enclosed Patio w/ Golf Course Views! Washer/Dryer & WiFi! 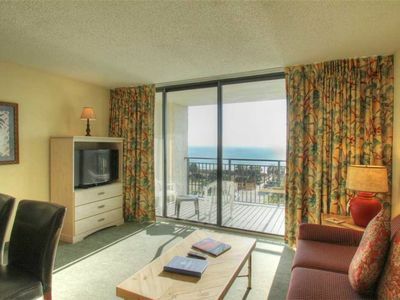 BOARDWALK BEACH SUITE TOO! 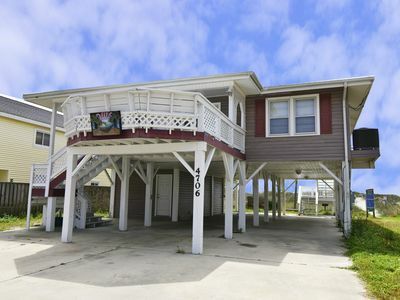 Top Location * Modern Resort * OCEANFRONT!